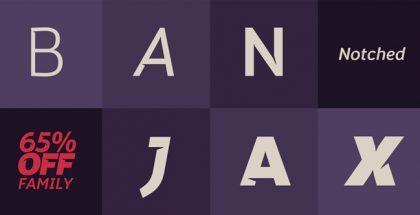 Newslab font is a slab serif typeface blending specific features from three existing fonts – Andes, Sanches and Roble. 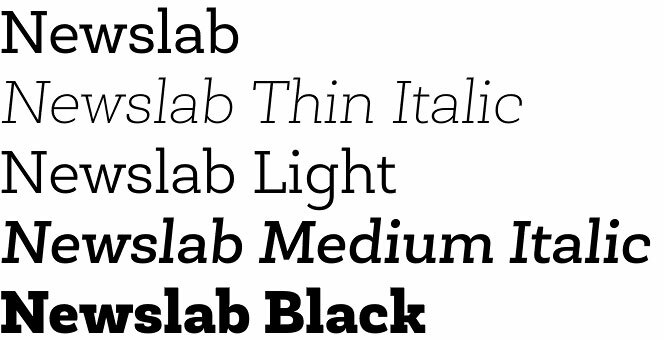 Taking the best of the three Newslab has become an easy-to-read family developed in 8 weights. 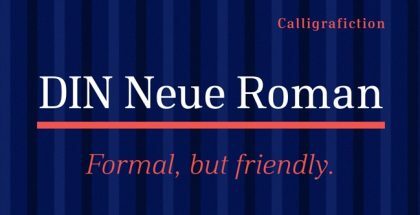 Featuring separate italics which makes the total of 16 fonts, Newslab offers another great deal – 2 of the outlines are free fonts available for download. 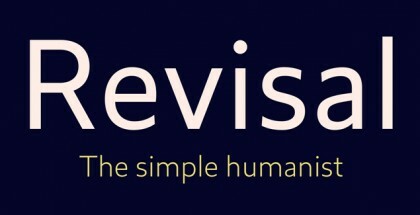 Compatibility with OpenType formats makes this family even more attractive. You could pick from large set of multilingual diacritics, ligatures, etc., that bring more options in your work. Use Newslab for editorial design, corporate identity and annual reports, books, magazines, headlines and large text paragraphs. Don’t hesitate to use it in small sizes both on electronic devices, screens, as well as in low quality printing. Newslab perfect letterforms and contrast will provide excellent legibility throughout all weights and all sizes. 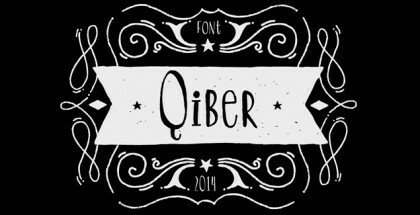 Newslab font family is designed by Latinotype. 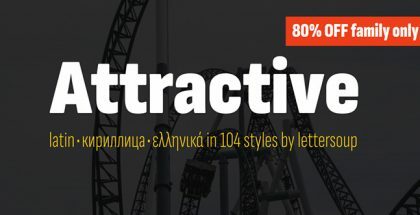 Try more of their excellent fonts here: Showcase font, Arquitecta font, Grota Rounded font, Magallanes Condensed font, Sánchez Condensed free font, etc.